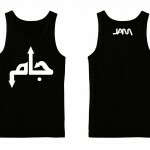 SKU: JAMTANK. 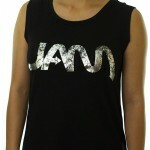 Categories: Clothing, Mens. 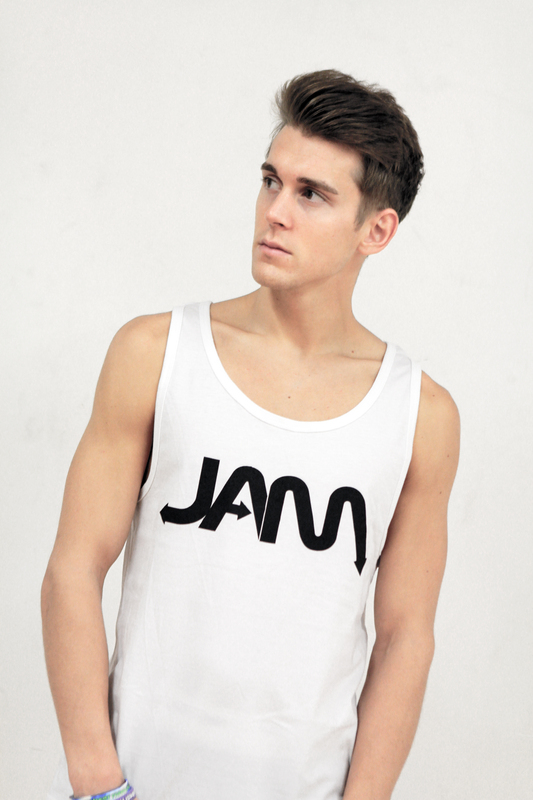 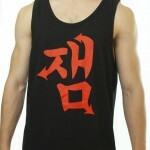 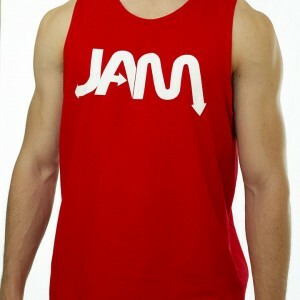 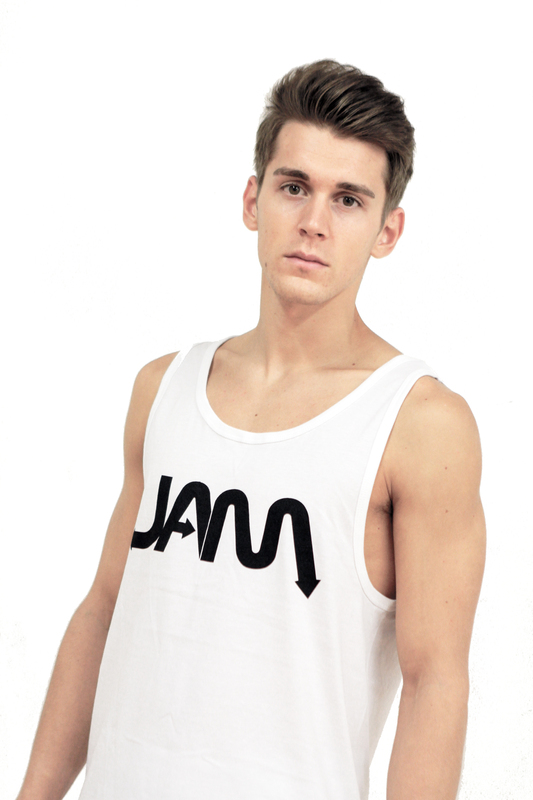 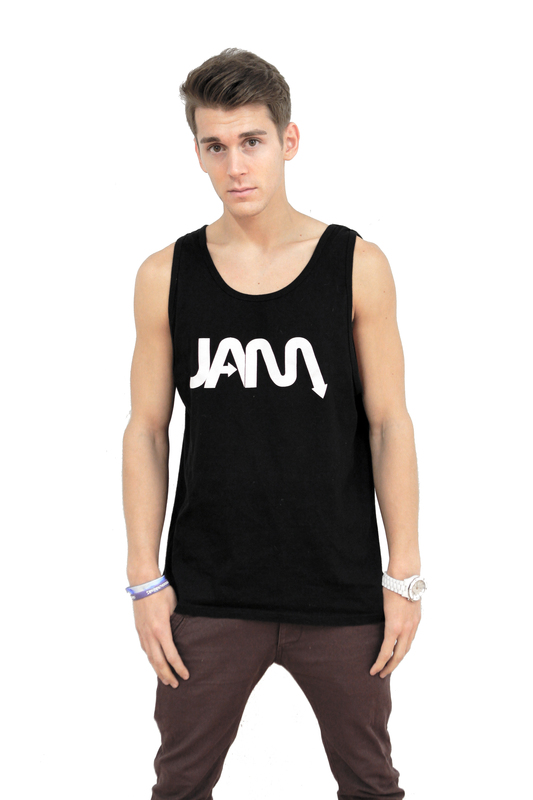 Tags: JAM Tank, JAM Tank Top, JAM Tanks, JAM Tricking Tank Top. 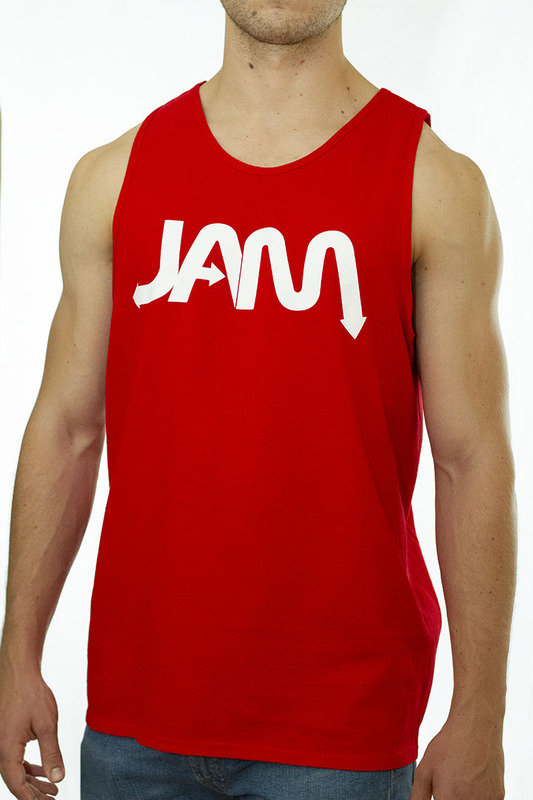 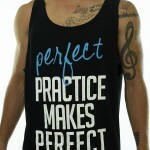 The Official JOINING ALL MOVEMENT Tank Top featuring the signature JAM Logo.